HOUSTON — At the “pregnancy tank” at the Harris County Jail, asking a female inmate “How much longer do you have?” can get a puzzled look in response. She could answer with a due date or an anticipated date of discharge from jail. The “pregnancy tank” is a two-story, atrium-like room with private cells. It houses 30 inmates chosen for a Mentoring Moms program, a 60-to-90-day course for inmates who are either pregnant or have young children. Through partnerships with 30 nonprofit groups and businesses, the program teaches participants about the help available on the outside that will keep them from returning to jail. “I’ve learned coping skills — how to deal with my anger, how to deal with many things,” an inmate in the program, Laura Dominguez, 21, said. Pregnant with her second child, Dominguez is serving a sentence for driving while intoxicated and expects to be released a month before her daughter is born. Courses in the program, which began Nov. 1, teach inmates how to find jobs, beat addiction and be better parents. “I want to see a show of hands that you’re going to parent different than you were before you got here,” a certified recovery coach, Raunda Lindsey, said during a recent life skills lesson focused on alternative child disciplinary methods. “You take a breath before you raise your hand or your voice,” she said. Similar support programs for mothers who have served jail sentences begin upon their release. Jennifer Herring, who manages the division of the Harris County Sheriff’s Office that helps inmates transition back into the community, said the program is one of a kind. “What we have done that’s revolutionary here is to bring the actual program inside the jail, which is transformative in itself because the client is most vulnerable at this point,” she said. Officials at the Harris County Jail, the nation’s third-largest, estimated that it housed 100 pregnant inmates on a given day. Most of those are not in jail long enough to become enrolled in the program, Herring said. Many women often learn they are pregnant only after undergoing a medical assessment more than two weeks after their arrival. Students at the University of Houston are tracking the women’s progress after their release. Working for academic credit, 30 students a semester measure the program’s effectiveness. To date, 68 women have taken part. Of those, 21 have been discharged. None have returned. The community partners send in staff members weekly to educate the inmates on turning their lives around. “They have the funding. They have the services. We have the client. We connect them,” Herring said, one of three paid staff members who oversee Mentoring Moms, the jail’sprostitution rehab program and a forthcoming veterans support initiative. The inmates themselves help pay the staffers’ salaries through the money they spend at the commissary. Mentoring Moms is also focused on supporting women who are up to three years postpartum. Melyssa Olsen, 23, who miscarried days after entering the program, says that after spending most of her adult life behind bars, she has not always been there for her 9-year-old son. A local coalition that helps people transition from life in prison to the outside is now looking for ex-offenders to serve on an advisory committee. The Austin/Travis County Reentry Roundtable’s Ex-Offenders’ Council will make recommendations for policy changes that make the transition from prison to society easier. A few years ago, the group the helped change how city and county job applications ask about criminal background. Jeri Houchins is the group’s Administrative Director. She says it’s important for those who have experienced reentry to have a voice in any possible changes. 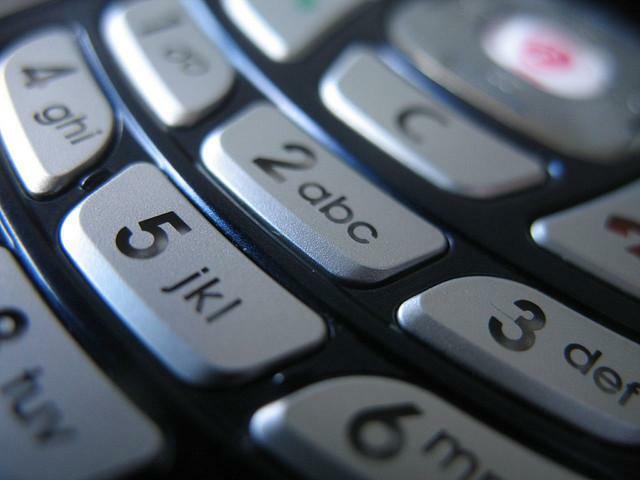 Some Texas prisons will soon be equipped with technology that blocks most cell phone calls. Inmates are not supposed to have cell phones. But officials at the Stiles Prison Unit in Beaumont and the McConnell Unit outside of Corpus Christi say it’s been a challenge to keep them out. Brad Livingston is the Executive Director of the Texas Department of Criminal Justice. He explains the technology limits which calls can be made. 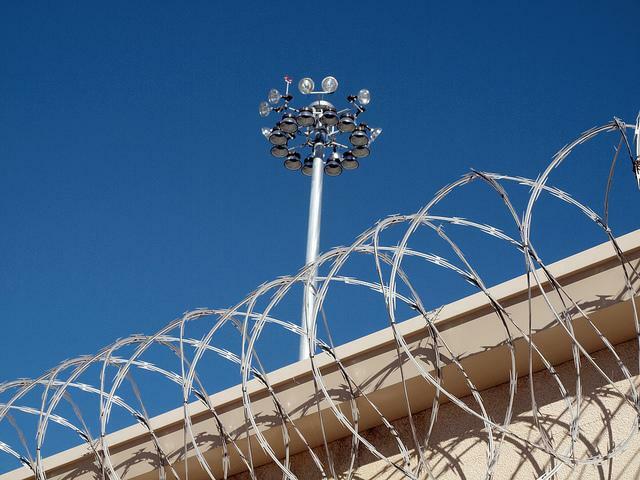 Fewer Texas ex-convicts are returning to prison, according to a report released today by the National Reentry Resource Center. The report tracked individuals released from prison between 2005 and 2007 until 2010, to see whether they returned to prison. 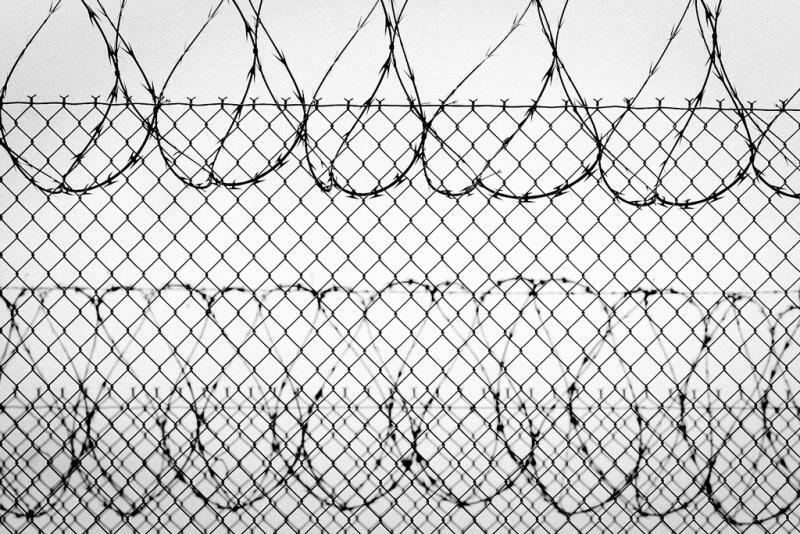 It found that the three-year recidivism rate went down 11 percent in Texas. Other states with significant drops in their recidivism rates were Ohio, Kansas and Michigan. The report credits the lowered recidivism rates in many states to increased funding for programs that ease the transition from prison to society, including the 2008 Second Chance Act. The act provides federal grants to state and local governments and community organizations to provide services that ease the transition from prison to society. Funds can be used to provide employment services, substance abuse treatment, housing assistance and mentoring to prisoners and ex-cons.